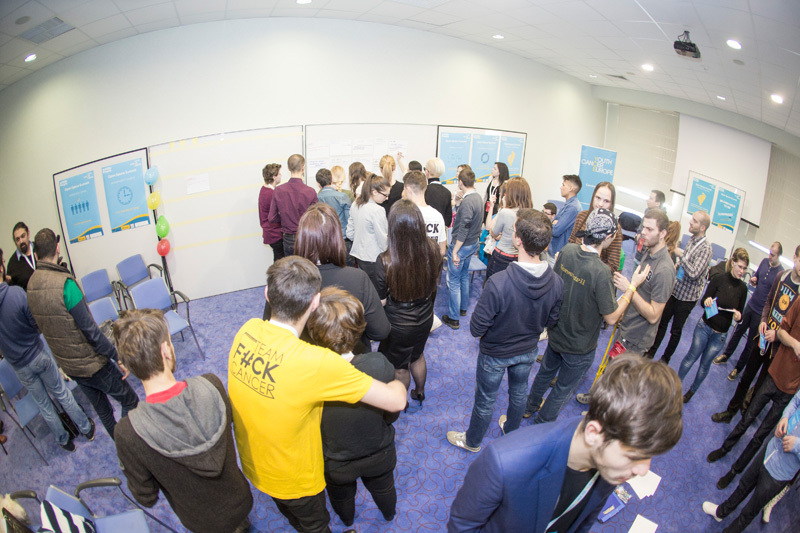 The focus of the Open Space Summit was to assess the most urgent unmet needs that young people across Europe identify and allow free discussion on topics most relevant for all participants in attendance. 17 breakout sessions led by the participants resulted in detailed reports of all discussions and addressed a wide range of topics reflecting urgency. as well as the political and regulatory representation of young people with cancer. A cornerstone of Patient Centred Care: age-appropriate treatment. But what is the definition of a “young” person? There is a definite, identifiable group of cancer patients between the pediatric and adult range for which there are no care services entirely appropriate. Within reason, those who straddle age brackets (e.g. 16-18) should play a key part in determining whether they are treated as pediatric, young adult or adult patients. Lack of privacy during treatment and insufficient space for caregivers are just some of the difficulties patients face in the hospital. Amongst possible solutions to overcome this difficult period, participants identified access to psychosocial services, designated wards for children and teenagers as well as access to peer-support and survivorship networks during the time of active treatment. Emotional and psychosocial support for the patient, their family and caregivers must be a right and need to be accessible during hospital treatment and beyond. We must lobby on both European and national level for access to psychosocial services to be considered a basic right, reimbursed by insurance for long-term survivors, even years after active treatment. Besides some good examples, mainly in the UK (through Teenage Cancer Trust), showcasing the importance of the built environment, teenage and young adult wards do not exist. 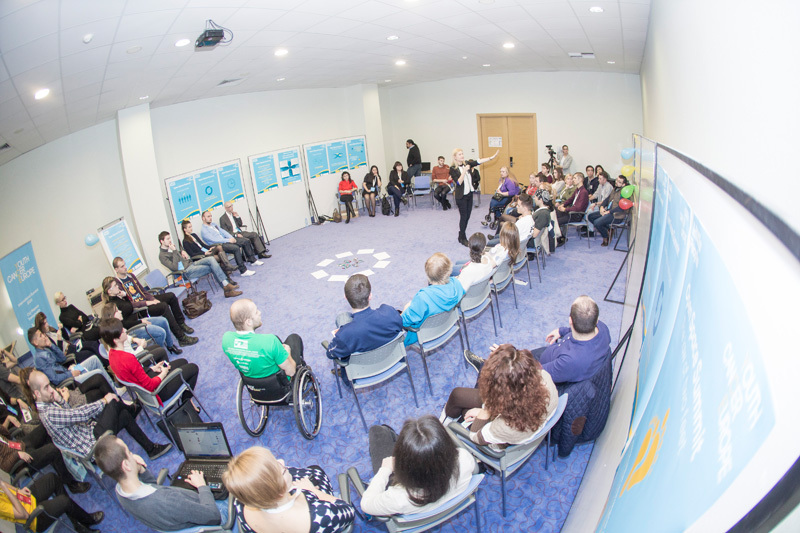 Across Europe, survivors can be instrumental in initiating campaigns, involving the non-governmental and private sector in attracting funding and together with other stakeholders initiate discussion to creating a regulatory environment where hospital spaces can be designed to promote an age-appropriate and patient- centred experience. 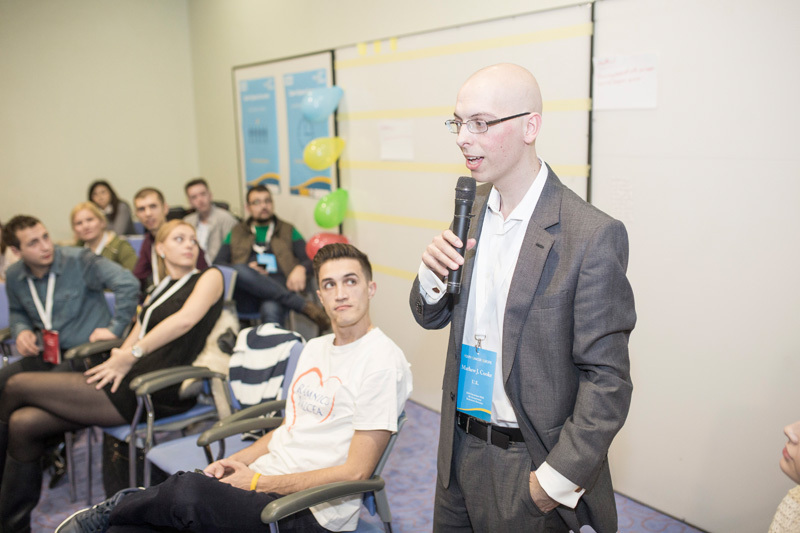 Participants highlighted the role of youth and particularly that of cancer survivors, in promoting research and improving cancer diagnosis rates by organizing and participating in national and European level public campaigns and in promoting education. Case studies and data needed to highlight patients’ journey to diagnosis and to demonstrate delayed pathways. Patients need to be aware of their rights. Through local initiatives patient groups or survivors and advocates must organise educational programs to facilitate learning and contribute to better health- literacy amongst European youth with cancer. Generally, patients should be allowed to have a choice in issues concerning their own treatment; the effects and cost of treatment should be explained. Participants agreed that there is a need to counter the view that ‘doctors always know best’ – a notion also highlighted in the European Commission’s report on patient involvement in healthcare: “Many patients describe a “traditional doctor-patient relationship”, where the doctor’s opinion is considered as being beyond questioning and patients feel uncomfortable giving feedback”. Medical professionals should be wary of overloading patients with unnecessary information; diagnosis and the provision of information is more of a process. Written information should always be provided at the point of diagnosis. This should be from a verified and trustworthy source and include information on possible side-effects or long-term effects. The following were among the key concerns expressed. An appropriate legislative framework is needed to protect the patient’s right to be informed about fertility issues resulting from treatment and the doctor’s obligation to deliver the information before treatment starts. The age of informed consent should be revisited. 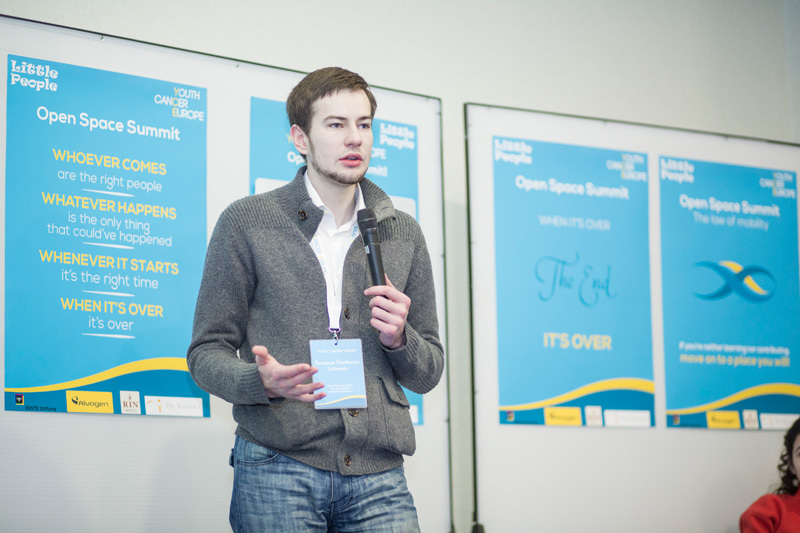 Cultural and religious influences including in Central and Eastern Europe need to be discussed in open forums. Survivors need to be active in lobbying for young patients’ rights, initiating awareness campaigns and in helping to identify helpful ways of communication that specialists can be trained to address sensitive topics. Due to the high costs of hormone treatments, funding options need to be explored on local and European levels. Crowd funding initiatives for research, patient peer education programmes and raising awareness campaigns are just some of the suggested areas where youth can make a real difference. Ethical considerations in building awareness: The emotional, dramatic and often negative image promoted by the media should be replaced, as far as possible, with a more positive and factual one. Survivors themselves are the best channels of raising awareness at social level and communicating an honest message about fighting cancer. Youth cancer patients need to agree on ethical guidelines to be taken into consideration in the creation of campaigns, documentaries or written materials and the involvement of patients at the developmental stages of such productions is key. There are gaps in the existence and implementation of standards of care regarding long- term follow up, and the transition process from paediatric to adult care across Europe. Due to considerable differences in terms of capacity and funding, highlighting and sharing good practice of European examples of Follow Up Clinics is needed. Innovative ideas and ways of involving survivors in national discussions on Healthcare, Policy and Insurance issues would be very beneficial. To offset the huge gaps around Europe, mainly caused by finance issues and the structure of healthcare delivery, survivors and young people with cancer should be instrumental in rallying different stakeholders and, together with the non-governmental sector, contribute to creating public-private partnerships to address these unmet needs and promote the setting up Follow Up Clinic models locally. To moderate the negative impact of the lack of national follow up programmes, follow up clinics and the challenges of transition to adult care in poorer areas of Europe, the key solutions are constant and open doctor-patient communication, as well as promoting patient education and self-management. The onus right now is on the patient and to help offset gaps in the system, especially in less affluent regions of Europe, survivors need to be active in patient advocacy programs, liaise with health professionals in organising local education seminars, and learn how to take care of themselves. Besides education programmes and information on long-term effects, survivors also need to become active participants in the implementation discussions of European initiatives, such as the development of the Survivorship Passport (ENCCA and PanCare). It’s absolutely imperative that in one shape or form, a secure, internet-based survivorship care plan is available that is accessible even among individuals with low technology literacy. Networking and survivors groups – There is an urgent need to develop national/regional / European level young cancer survivors networks and facilitate meetings. Besides the emotional support in connecting people and sharing experiences, survivor organisations or patient groups can be powerful in sharing educational messages, getting involved in campaigns and moderating the way the media portrays young people with cancer. Physicians have a great influence with patients and are in a key position to initiate the organisation of survivors’ meetings and seminars and have access to databases and contact information. However, in many instances, they are not allowed to share patient contact information with third parties. But there is great value in building larger, regional and European databases to connect survivors and in encouraging survivors to create their own networks. The emergence of patient organisations where youth represent themselves should be encouraged. Practicing sports has been proven to have an overall positive impact on the lives of people with disabilities. However, due to social stigma, the taboo label associated with disease, body image issues and the limitations perceived by people with disabilities, integration into mainstream sport has largely failed to occur. Youth can be instrumental in educating people’s perception of living with disabilities, promoting a variety of sports as opposed to a few and promoting applied sports as a relevant social topic. Political and regulatory representation of youth with cancer: in order to deliver important outcomes and become a relevant stakeholder at political and regulatory level, youth cancer initiatives at national or international levels should build on existing experience and best practice; develop capacity in representation, networking and lobbying; build affiliations and become more capable of using their leverage with public authorities, legislators and professional organisations.